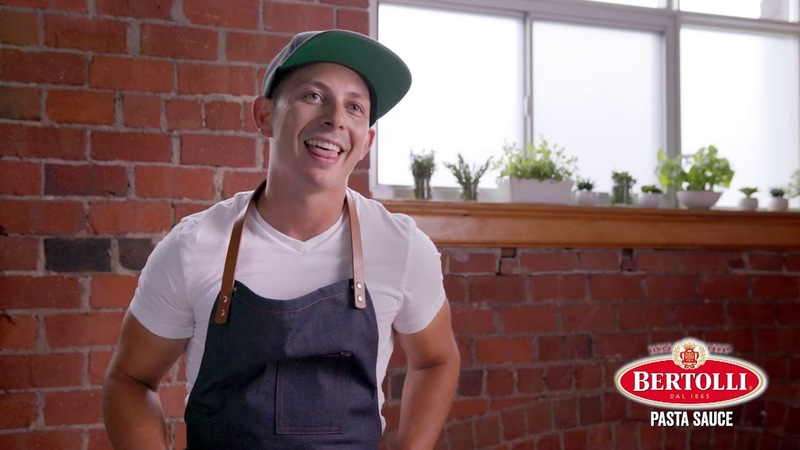 Matt Basile believes that food must be fun, and that in the food business you have to do things differently to be memorable. 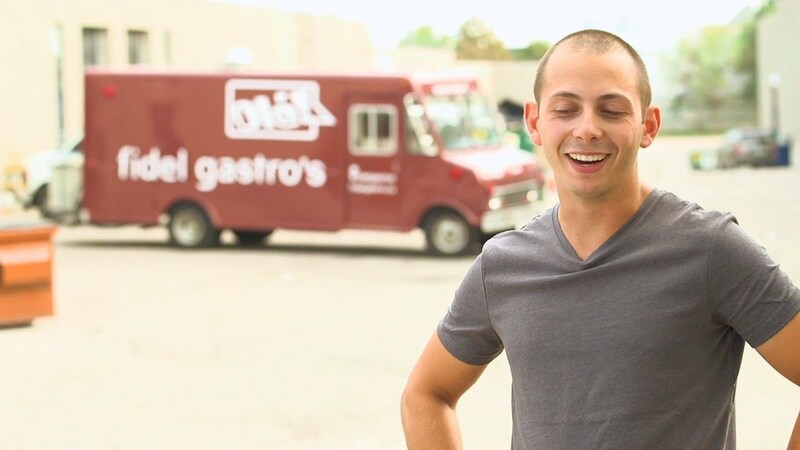 The creator of the Toronto-based street food brand Fidel Gastro’s, Matt is also the host of the reality television show, Rebel Without a Kitchen on Travel and Escape Channel, the Cooking Channel, and the Asian Food Channel. He is the author of two cookbooks, Street Food Diaries and, most recently, the bestselling Brunch Life and is a regular guest on programs such as Global Morning and Breakfast Television. In 2015, Matt was nominated for a coveted Canadian Screen Award for Best Host of a Canadian Reality Series.